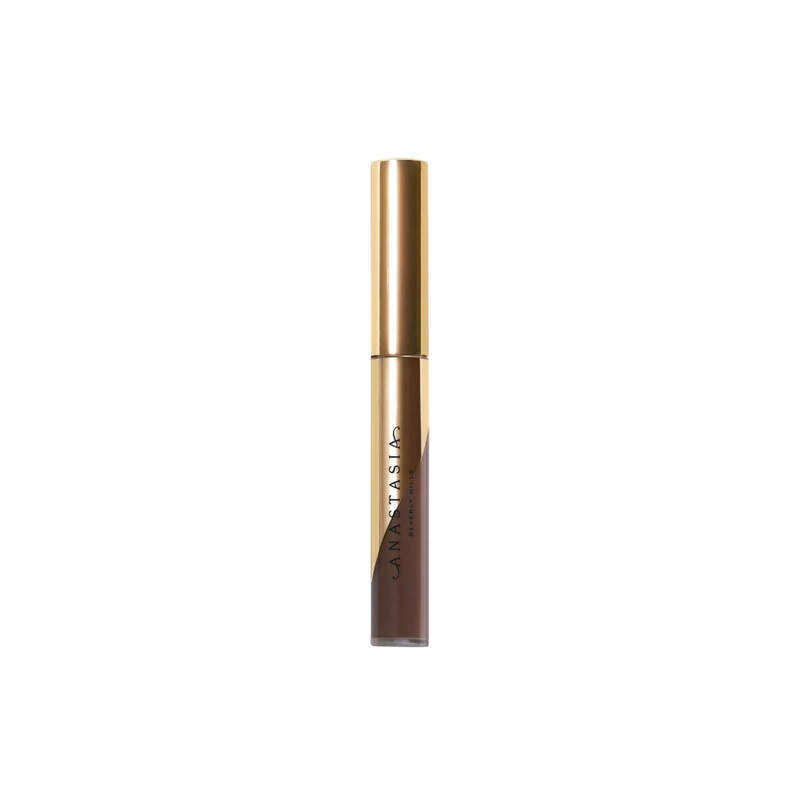 I\'ve tried lots of different brow gels and I like this one the best so far - it goes on well, stays well, and is not too \"heavy.\"
Dani Liblang has rated on date 04/16/19 as Excellent brow gelI\'ve tried lots of different brow gels and I like this one the best so far - it goes on well, stays well, and is not too \"heavy.\" with 4.5star. 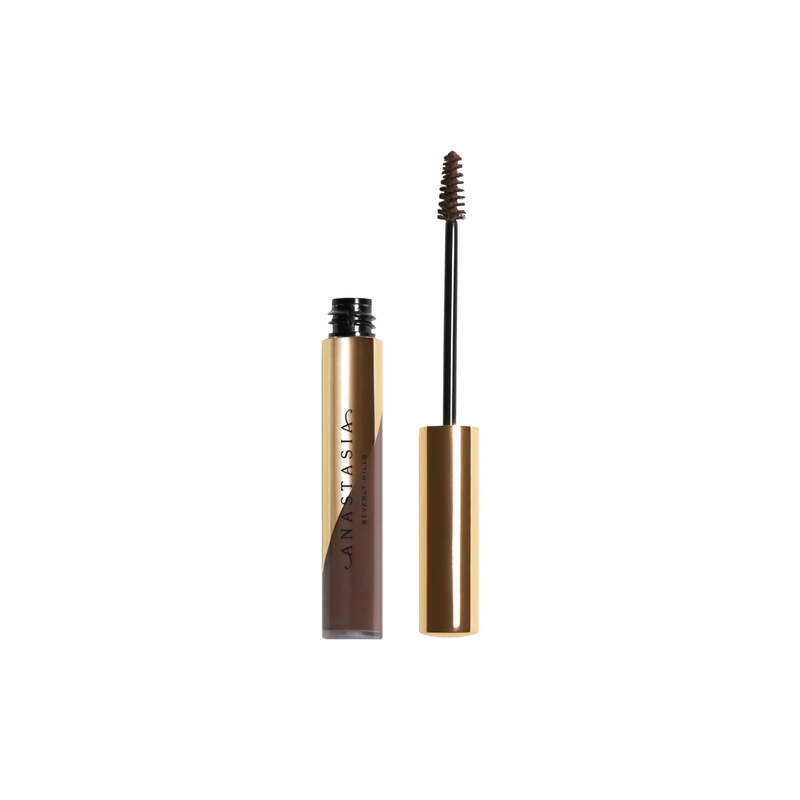 I've tried lots of different brow gels and I like this one the best so far - it goes on well, stays well, and is not too "heavy." It’s not what it’s cut out to be . It’s super dark . And messy! jenny Wallace has rated on date 04/05/19 as Better products out thereIt’s not what it’s cut out to be . It’s super dark . And messy! with 4.5star. Heather has rated on date 03/22/19 as AmazingggggI\'m not the best when it comes to shaping and filling in my brows, but this stuff makes it SO easy! I have auburn hair and light brows and the caramel color is perfect-not too red! Thank you, ABH ❤️ with 4.5star. I ABSOLUTELY LOVE THIS !! I use to use the brow pomade but ever since I tried this gel I fell in love with it. It is my favorite now 😭😍 It is very easy to use. Yasmin Sanchez has rated on date 03/21/19 as AMAZING!! !I ABSOLUTELY LOVE THIS !! I use to use the brow pomade but ever since I tried this gel I fell in love with it. It is my favorite now 😭😍 It is very easy to use. with 4.5star. I\'ve always had a bit of a tendency to go too dark concerning my brows, but this is PERFECT - it\'s so easy to apply, the perfect shade I\'ve been looking for, for absolutely ages and it lasts all day! Looks super natural but fills in your brows beautifully. You\'ve done it again Anastasia! Camilla Wyness has rated on date 03/18/19 as Beautiful, naturally-full brows!I\'ve always had a bit of a tendency to go too dark concerning my brows, but this is PERFECT - it\'s so easy to apply, the perfect shade I\'ve been looking for, for absolutely ages and it lasts all day! Looks super natural but fills in your brows beautifully. You\'ve done it again Anastasia! with 4.5star. I've always had a bit of a tendency to go too dark concerning my brows, but this is PERFECT - it's so easy to apply, the perfect shade I've been looking for, for absolutely ages and it lasts all day! Looks super natural but fills in your brows beautifully. You've done it again Anastasia! Learn more about DIPBROW® Gel and discover our full range of before-and-afters HERE. Available in 11 shades that match ABH’s DIPBROW® Pomade assortment—with a NEW Auburn shade made especially for DIPBROW® Gel. The gel formula’s Auburn shade contains less brown to work better with custom red and deeper burgundy hair colors. Use alone for a closer match to custom hair colors or use with DIPBROW® Pomade for a more natural and balanced shade. 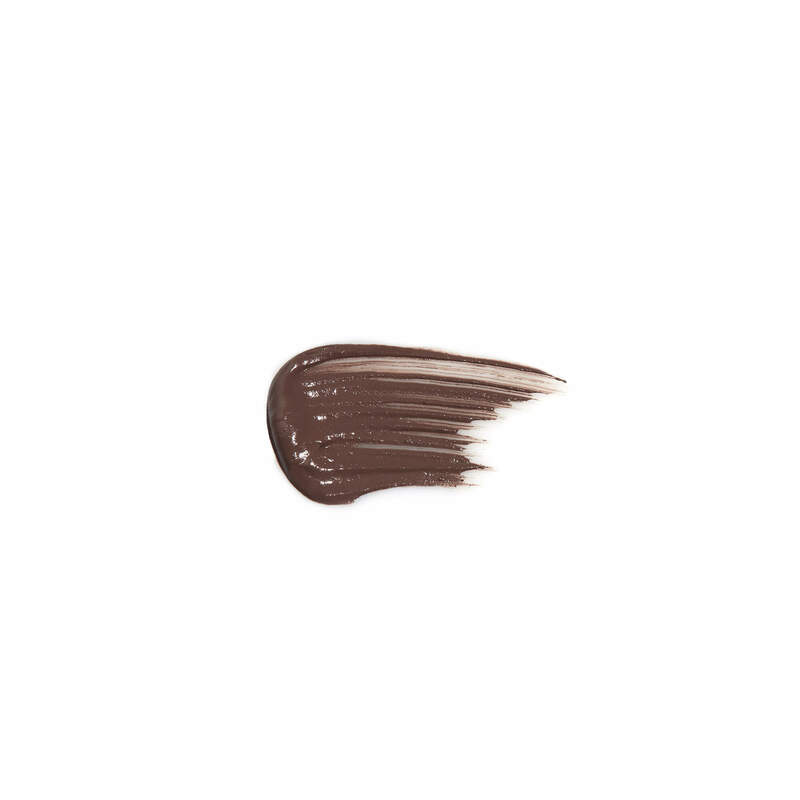 To fill brows with color, brush DIPBROW® Gel from the arch and extend toward the tail. Then, fill from the front of the brow toward the arch using the remaining product on the wand. Brush in the direction as hair’s natural growth.